In the midst of our love and obsession with adding superfoods to our diets, it’s easy for us to forget about common superfoods that you can find at any grocery store, nationwide. When it comes to women’s health, the top concerns most females face or have concern over is aging, heart health, digestion, and weight. Some others may include hormonal balance and skin concerns. No matter which of these applies to you or a woman you know, there are foods you can find at any supermarket nationwide that can help address each of these issues. Here are 5 very simple, powerful superfoods for women that you can find every single grocery store. Green apples are one of the best sources of antioxidants and anti-cancer properties of all apple varieties (and fruits) for several reasons. Let’s look at some of the most noteworthy nutritional highlights they contain. 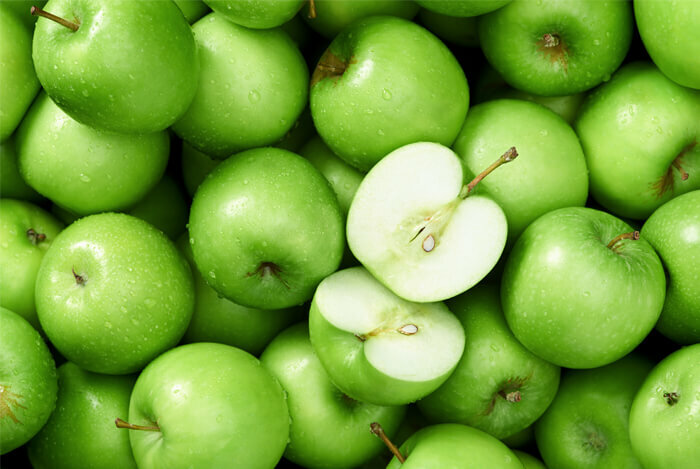 Green apples offer the perfect blend of sweet and tart flavors, and they make a wonderful snack when eaten all on their own. Pair them with a quarter cup of raw almonds for a filling snack that includes some healthy protein and fats, or chop them up onto your next salad and cut them up and have them with your morning oatmeal. Another tasty way to eat them is to chop and freeze them to use in smoothies for a unique spin on your normal smoothie that also tastes great. Most of the antioxidants and fiber is found in that bright, glowing green shell. Flaxseed is truly such an incredible food. While chia seeds are more popular and also great for you, flaxseed have some of their own unique benefits. Ground flaxseed (also referred to as flax meal) is one of the best sources of some important nutrients for your health. Let’s look at what each one does for you and why these nutrients make flaxseed a true superfood for women. ALA (alpha-linolenic) fats are a special type of omega-3 fatty acid found among many plant-based foods with flax being one of the highest sources. ALA fats help promote good skin health and heart health. As you can see, flax is packed with goodness that makes it worth adding to your diet. 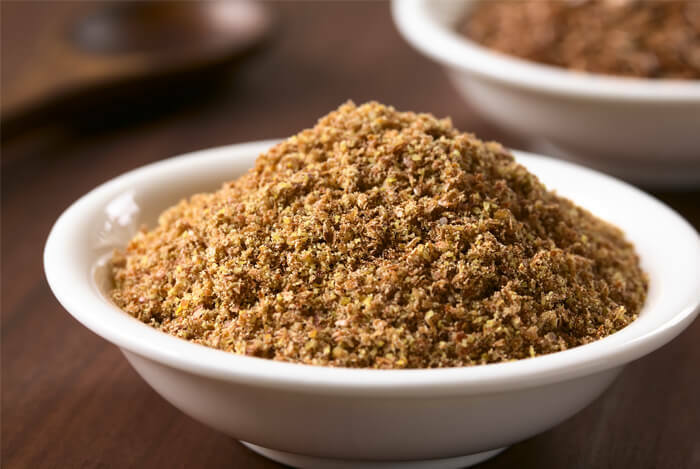 Add a tablespoon to your oatmeal, a smoothie, or some oatmeal, or use it in place of breadcrumbs next time you bake. You’ve heard how great blueberries are for you, but raspberries are one of the best superfoods for women you can find at any grocery store and they’re a great addition to other berries you may already be enjoying in your diet. Raspberries are higher in fiber than blueberries and strawberries, and they’re also rich in antioxidants such as Vitamin C and quercetin. 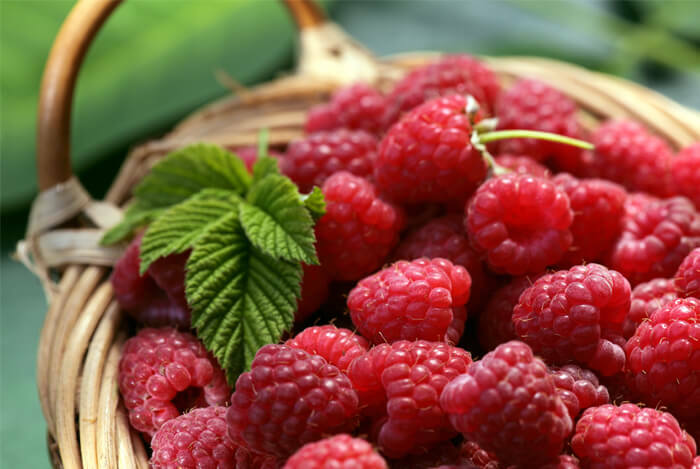 Raspberries also contain 13 grams of fiber per cup, most of which is soluble fiber. Blend frozen raspberries into Greek yogurt, a smoothie, oatmeal, quinoa porridge, rye flakes, add them to a salad, or purée them and create your own jam without any added sugar in just minutes. You can also pair some raspberries with a square of dark chocolate as a heart-healthy snack or use them in place of sweeteners in a homemade salad dressing. No matter how you enjoy these berries, they’re one of the best superfoods for women you can enjoy and are affordable in both frozen and fresh form. 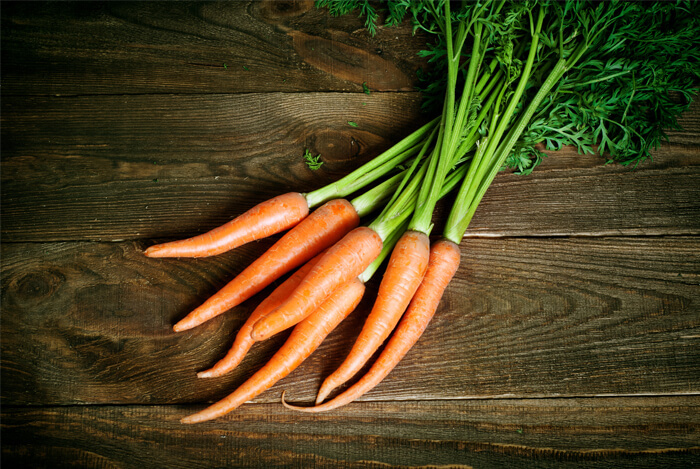 Carrots are packed with benefits for women, especially because they are high in vitamins A, C, and E.
Whether you eat them raw or cooked, carrots are a smart choice that every woman can benefit from eating. Since they’re high in fiber and low in starchy sugars compared to most starchy veggies like potatoes, they’re also great for your blood sugar levels and weight. You likely don’t need someone to tell you how to eat carrots, but if you’re looking for more exciting ways to eat them besides just snacking on them raw, try them steamed and cooked with some lemon juice, fresh garlic clove, black pepper and kale. It’s a delicious option for a dinner side or a makes for the perfect bed of nutrition that you can top with a lean source of protein like fish or lentils. You can also blend carrots into smoothies, juices, and even hot quinoa or oatmeal porridge for natural sweetness and an extra dose of veggies! For snacking option, dip some baby carrots into raw almond or cashew butter, or have a side with some raw almonds, walnuts, or pecans as a heart-healthy, skin-boosting snack! 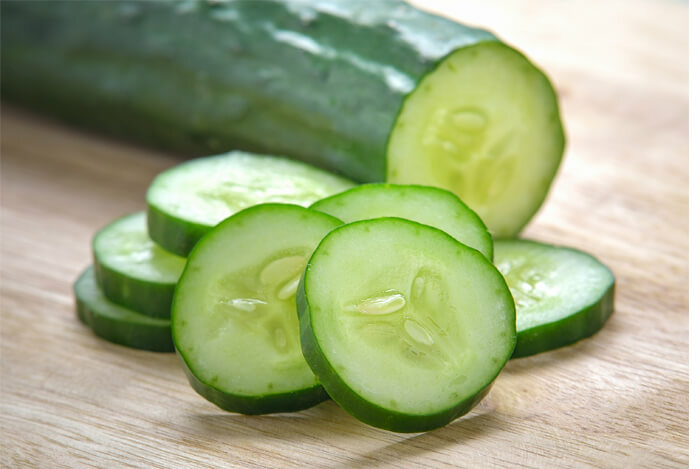 Cucumbers are full of water, Vitamin C, and potassium. There are many ways you can enjoy cucumbers besides just snacking on them raw. One of the best ways is to chop and freeze them, and then use them in a smoothie. It’s a delicious and lower sugar replacement to bananas, and you can easily sweeten it up with some berries or green apple. For meals, chop and toss cucumbers into any salad, soup, or make fresh gazpacho with cucumbers, tomatoes, and celery if you’re looking for a summertime soup dish. For a more basic option, dip cucumbers into hummus, raw almond or cashew butter, or just sprinkle a little lemon juice and black pepper on them to enjoy them as a light, tasty snack! All fresh fruits, vegetables, greens, healthy fats from nuts and seeds, and lean, clean sources of protein like salmon, tuna, eggs, lentils, Greek yogurt, soybeans, and black beans are superfoods you can add to your diet today to reap the benefits. What’s your take on these superfoods? Have anything else you’d like to share? Let me know in the comments below!